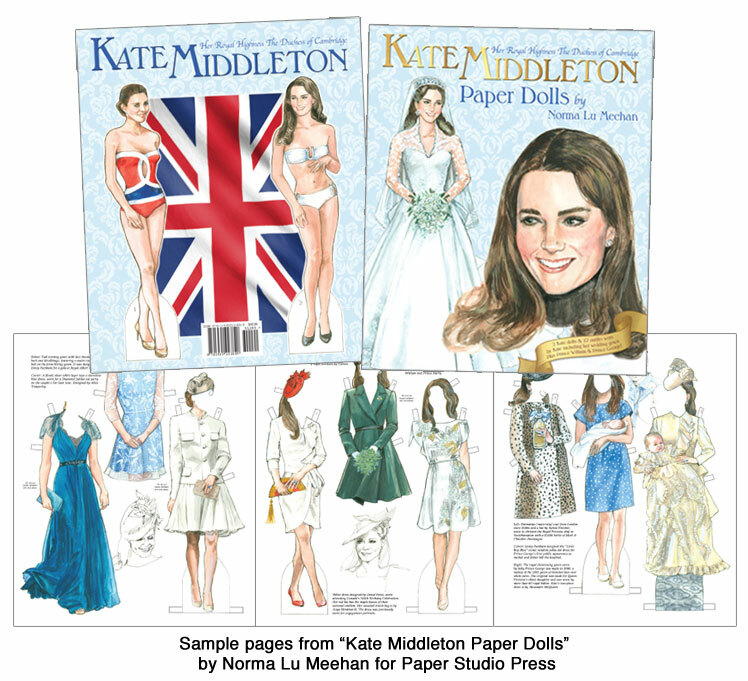 Presenting Her Royal Highness The Duchess of Cambridge in this beautifully illustrated paper doll book by Norma Lu Meehan. 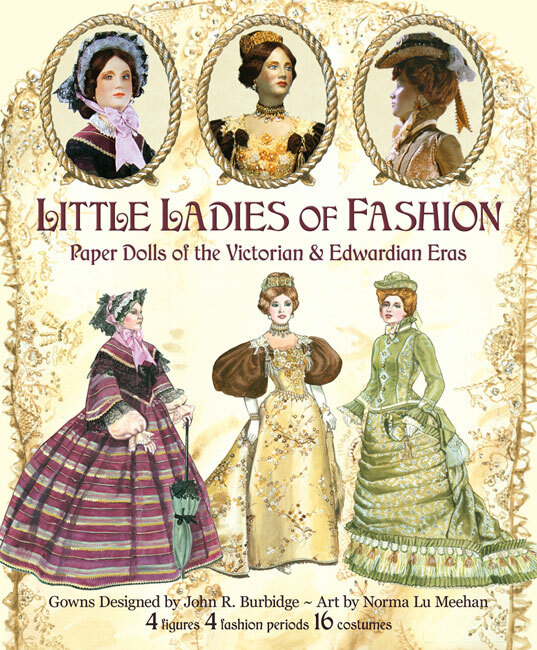 Museum quality artwork elevates this book to a new level of paper doll artistry. 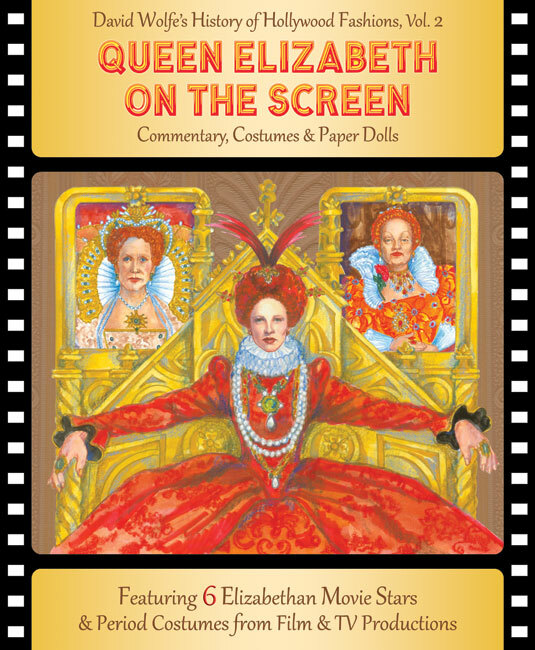 Not only is it a must for every paper doll collector, but also for anyone who treasures today’s royal history as it happens. 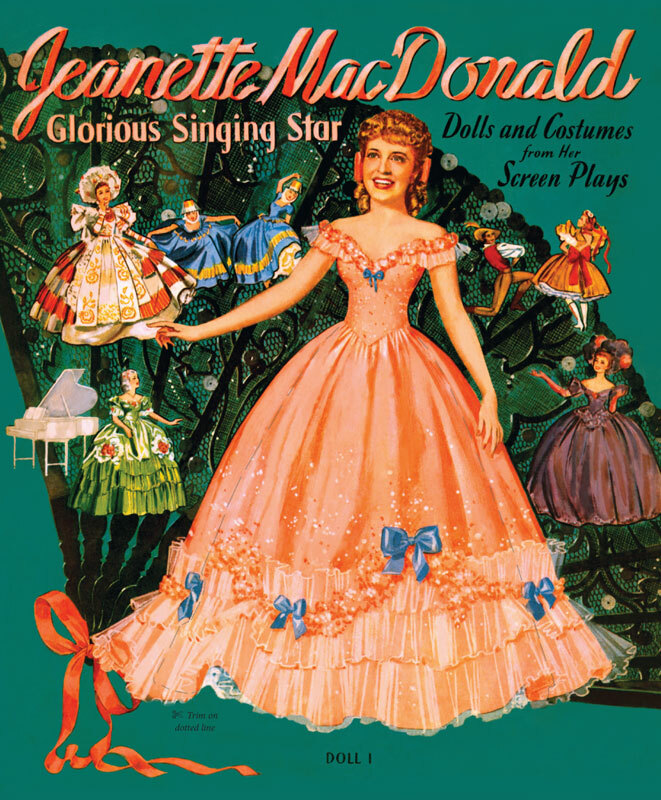 The 8 page book features two Kate dolls as well as Prince William and baby Prince George, too. Each of Kate’s 19 outfits, including her romantic wedding gown, is annotated to provide an historic view of her chic royal style. 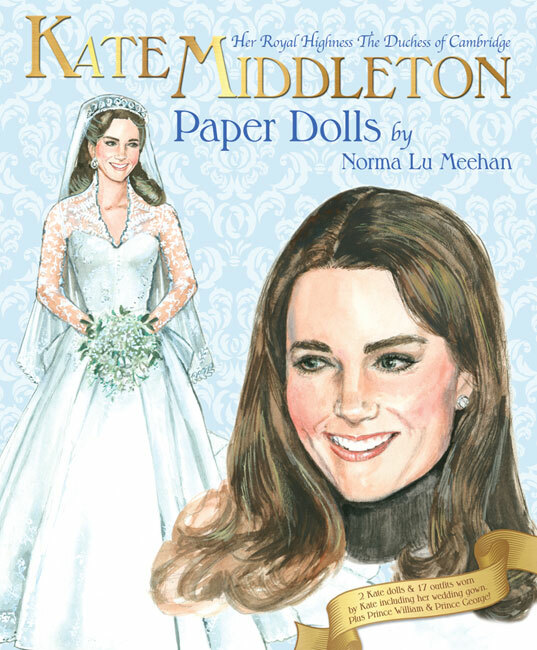 This new Kate Middleton paper doll book will become the crown jewel in many a paper doll enthusiast’s collection.